Welcome to our website! At West Mill Smiles our philosophy is to provide treatment to the whole person – with a special focus on how your teeth and gums relate to your total body health. We want you to be confident that your smile achieves your goals for comfort, function and appearance. We’re here to make that happen. We also understand that choosing a Medfield dentist is an important decision. After all, your smile is your greatest asset and says a lot about your overall health. From the moment you walk in the door, you’ll be welcomed by a caring staff in a relaxed, stress-free environment where the whole family can feel at ease. West Mill Smiles offers a full range of family, general and cosmetic dental treatments at our office to help you achieve your perfect smile, such as teeth whitening, crowns, preventive care or implants We utilize the latest in dental technology and techniques in order to offer you the best preventive care and treatment available in Medfield . 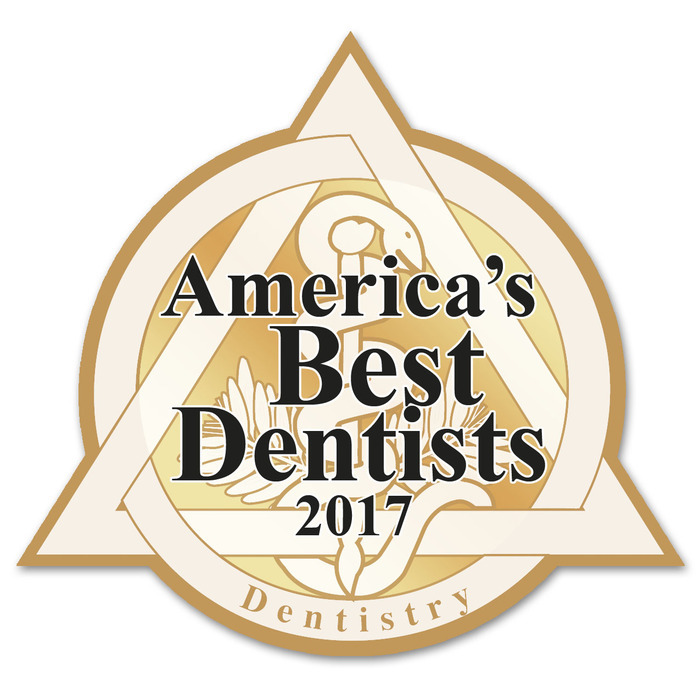 To learn more about our comprehensive service offering, talented Medfield dentists and office procedures, take a few moments to look over the informative pages on our website. For additional information, you can always contact our office by calling or stopping in. Relax with confidence at West Mill Smiles. We’re your neighbors and we’re here to help you maximize the health of your smile.